Finally, PUBG lite beta version release date confirm if you are waiting for PUBG lite and you want to download and play it on your potato PC then there is good news for you because of PUBG lite is finally going to release in more 4 countries. So let's check out what it is. 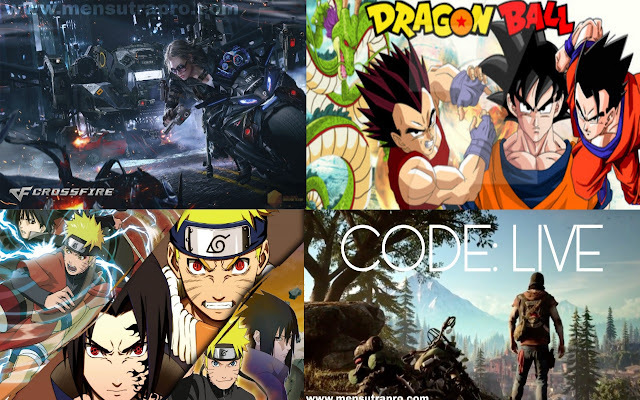 PUBG lite is a lite version of PUBG pc game and it is a version for potato pc that has not very high specifications and if you play PUBG pc then you know that this version of PUBG is very unstable and it's not for low and pc but if your PC has normal specs then also these games will bring your computer to the knees. You are only able to play this game by strongest pc and high-end specification PC. With this situation, if you want to play PUBG pc in your computer you need to have high-end specs PC. but everyone doesn't have high-end PC’s so what should they do if they want to play PUBG on the big screen and better graphics in their computers. It has one answer but its same problem like PUBG PC if you want to Play PUBG in your computer and you douse not have batter pc then you are going to try android emulator but Android emulators is not a solution for the answer because of Android emulator also wants battler specifications so still situation is same but with the problem PUBG team finally got a solution of this problem and solution is PUBG lite. 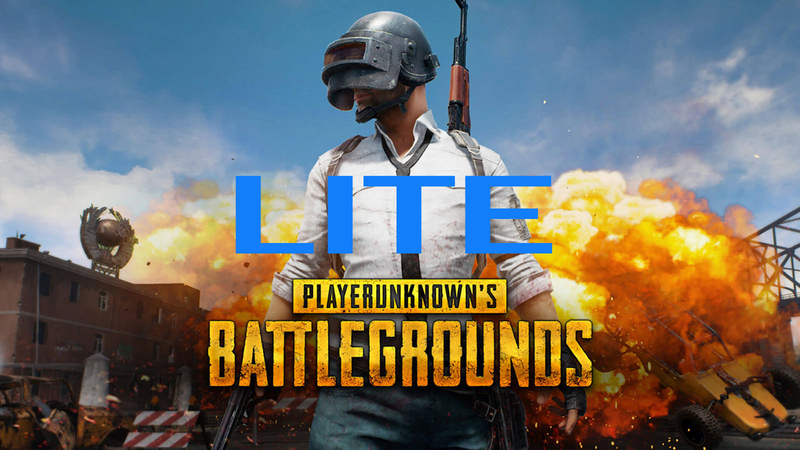 PUBG lite is a lite version of PUBG PC developer of the PUBG game creates a lower graphics game for computers that have 4 or more than 4 GB ram so if your PC has 4 or more than 4 GB ram and specification is also not very high then you are able to play this lite version of PC because developers create lower graphics game that is able to run in your potato pc. PUBG lite’s first beta version is released in Thailand and it is only for Thailand Because when a games development companies release their game they first released their games beta version because when a games development company create a game then they test the game for some days because of bugs and glitch so if they release that games beta version for some countreys then they do not west their time because people are played that beta version and if they face any types of glitches and bugs they give them feedbacks and with the help of peoples feedback they remove games all bugs and glitches. 13 Feb'19 PUBG lite going to release in other 4 countries that are Indonesia, Malaysia, Philippines, and Singapore.so now they four countries are also able to enjoy the PUBG lite in their PC it means this game is now available to 5 countries. but if you are not a citizen of these countries then don't worry about that because when the developer is going to finish their test for the PUBG lite they officially release the game for everyone and the biggest thing is that the PUBG lite it totally free like PUBG mobile so everyone is able to play this game for free in their pc and the game size are also not a big issue because PUBG lite is a not bigger than 2 or 3 GB so you don't need to worry about the size. so if you want to download PUBG lite then click the Download button.